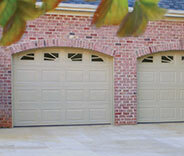 Our professional garage door repair services have made us the number one service provider around. 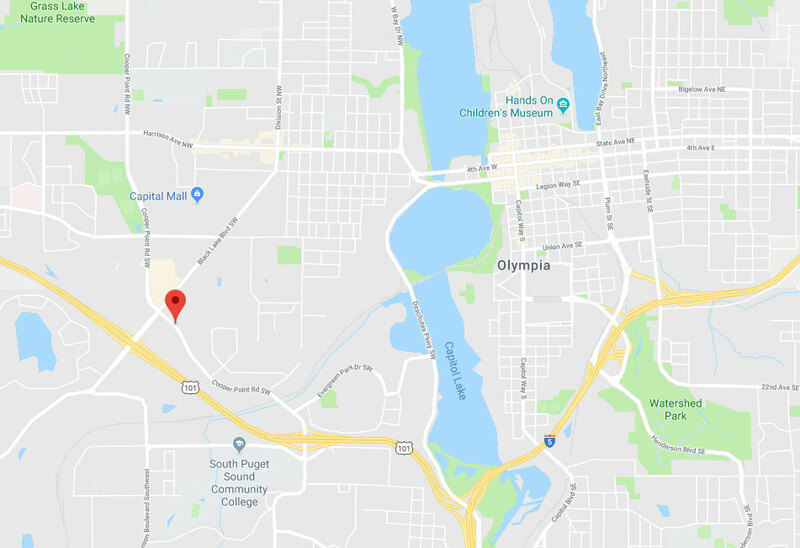 After helping Olympia residents with their garage door problems for well over a decade, our team has become the preferred choice, both in terms of quality and affordability. 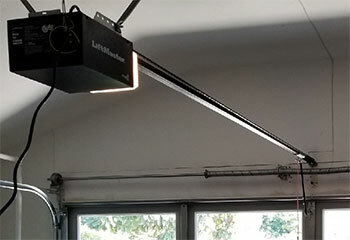 Our technicians are trained to find not only the most effective solution to a problem, but also the most affordable one. You can't go wrong calling our team. 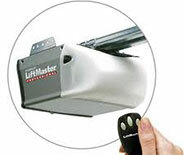 Want to see why our garage door technicians are so good at what they do? Then take a look at the latest projects we completed. This customer’s opener stopped working, so we quickly came out to replace it. Discover more here. 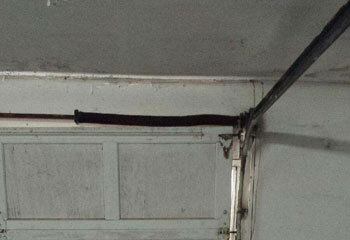 This customer's door wouldn't open but his spring wasn't damaged. Click here to learn how we found and fixed the problem. This customer's door nearly collapsed, so he called us for assistance. Learn how we helped. After his door suddenly slammed shut and he couldn't get it to open again, this customer called us. Read more here. Thanks for the help. 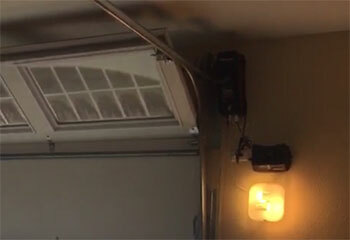 My garage door works great now and I haven’t had any spring or cable issues since you replaced the ones that broke. 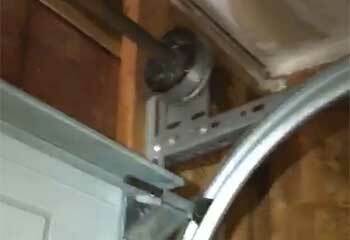 Thanks again for helping me with my garage door. I didn't know what to do when it got stuck but your technician was a real pro and got everything working again really quickly. I just wanted to thank you guys. I really appreciate all the hard work and wanted to make sure your technician knows how happy I was with the new opener he installed for me.